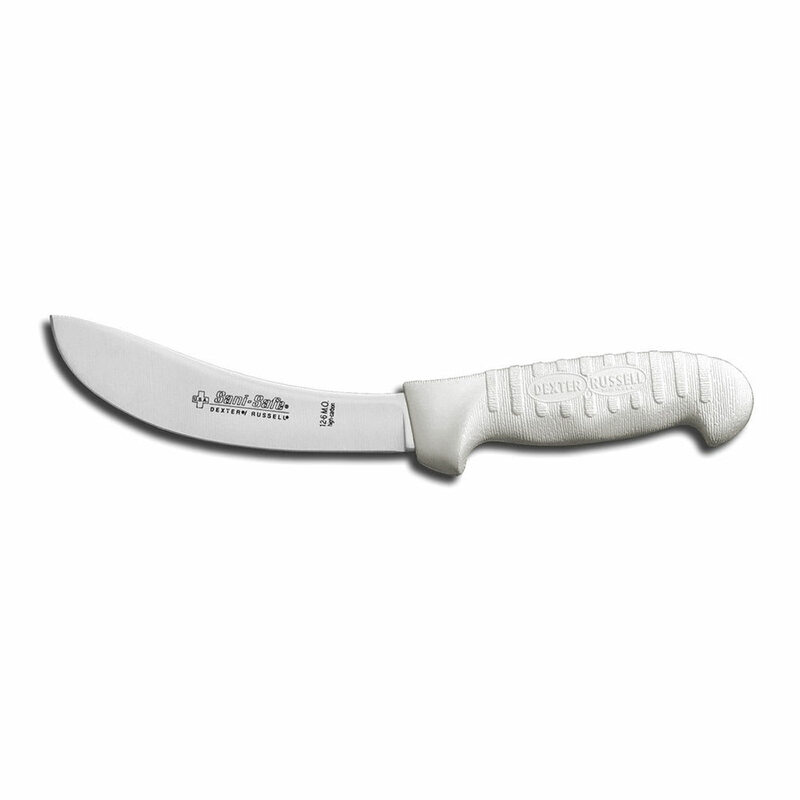 The Dexter S12-6MO 06553 Sani-Safe® beef skinner has a textured polypropylene handle, providing a comfortable, slip-resistant grip. 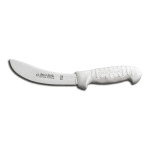 Constructed of high carbon steel, the blade is durable and resists corrosion. To maintain a professional look, the blade is resistant to staining. The skinner measures 11 inches long with a 6-inch blade and 5-inch handle.